For nearly three decades Greg Mauro has served as the vice-president of ministries for renowned international evangelist, Dr.Morris Cerullo. 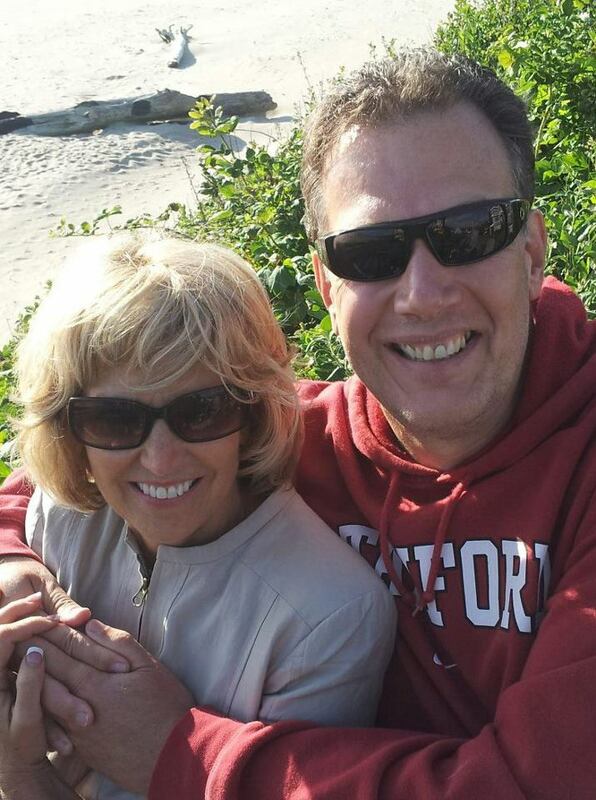 Greg is happily married to wife, Jeri and father to eight accomplished children and five incredible grandchildren. Greg received the calling to serve Dr. Cerullo in a most dramatic encounter while a student at Oral Roberts University, which is recounted in his book “The Blessing of Serving Another Man’s Ministry: Seven Serving Secrets That Will Sentence You To Success”. Mission to London – For nearly a decade during the 1990’s, this one-week evangelistic outreach from the world renowned Earl’s Court, drew up to 17,000 per night with thousands receiving Christ, countless reported miracles, while giving birth and impetus to some of Britain and Europe’s largest churches today. Morris Cerullo Helpline Television – For over three years, Greg co-hosted and co-produced this weekly, one-hour prayer/reality television interview format that was taped from CBS Studios in Hollywood, California airing worldwide which received over 1 million prayer calls, resulting in tens of thousands of salvations. Mission to Moscow – A historic three night capacity crusade from the 15,000-seat Olympic Stadium — the first public evangelistic meeting following the declaration of “Perestroika”. Greg has served as MCWE crusade director, television co-host, writer, accountant, media buyer, marketing and public relations director, conference emcee and associate minister to Morris Cerullo. “The Blessing of Serving Another Man’s Ministry” foreword was written by Dr. Morris Cerullo and has been endorsed by notable leaders such as: Pastor Tommy Barnett, Dr. Myles Munroe, Rev. Perry Stone, Pastor J. Don George, Pastor Matthew Barnett, Pastor Sergio De La Mora, Pastor Steve Munsey, Dr. T.L. Lowery and many others. To date, over 25,000 English language and 5,000 Spanish language copies of “The Blessing of Serving Another Man’s Ministry” have been ordered by some of the largest and most notable churches in North America, Europe and around the world. I recently read Greg Mauro’s book, in which I perceive so clearly that, through his obedience to the Lord, Greg has retained what to me is one of the most important human qualities of all: humility. To have been over ambitious as a younger man would have made him a prime target for satan to destroy with all the temptations he throws at a young person trying to build up a successful Ministry. Greg was safer working with Brother Morris Cerullo for these past 26 years. But he has stood the test of time and as such the Lord is now challenging him to Minister in his own right; and my observations are that he is doing a wonderful job, so pleasing to the Lord. My Wife, Son, Daughter and I are lifted by Greg’s writings and teachings and look forward to a more prolific output while acknowledging with thanks and gratitude the work he has carried out over nearly three decades with the Ministry of Morris Cerullo. What also comes across very clearly is the loyaly Greg has towards Brother Cerullo. This book is short – yet speaks volumes. I recommend it from the bottom of my heart. My heartfelt thank you to Greg for the service he has given to us all. I am proud to say that he is a member of my family. I personally thank him for his kind words and prayers, when I myself faced the loss of my partner after 45 years. I know that all the Mauro family is proud of him. So touching. Always been looking forward too to serve under the Morris Cerullo Ministry, a desire the Lord has met late the year 2013. Much-needed and appreciated. Thank you very much. Praise the Lord. Thank you so much for allowing God to use you. This is exactly what i needed. May God bless you and continue to use you for his glory!